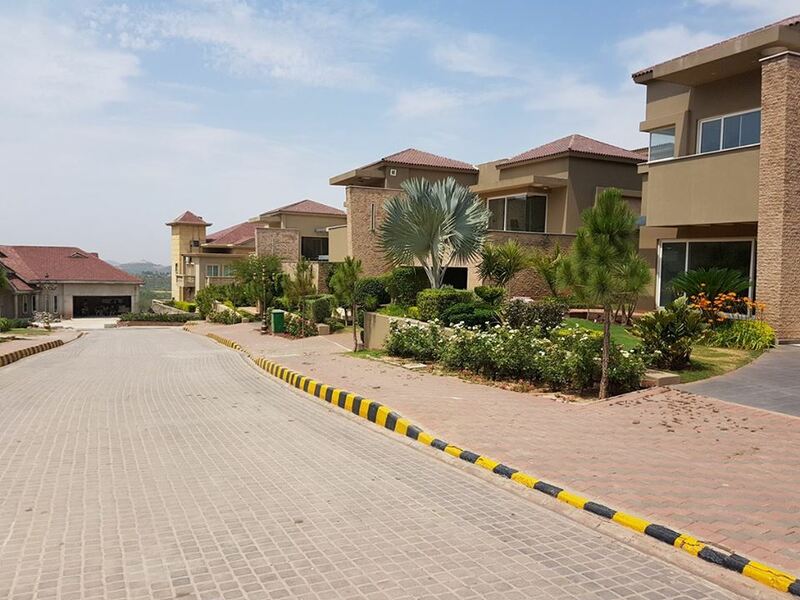 Golf course resort housing project over the lush green hills of Islamabad. 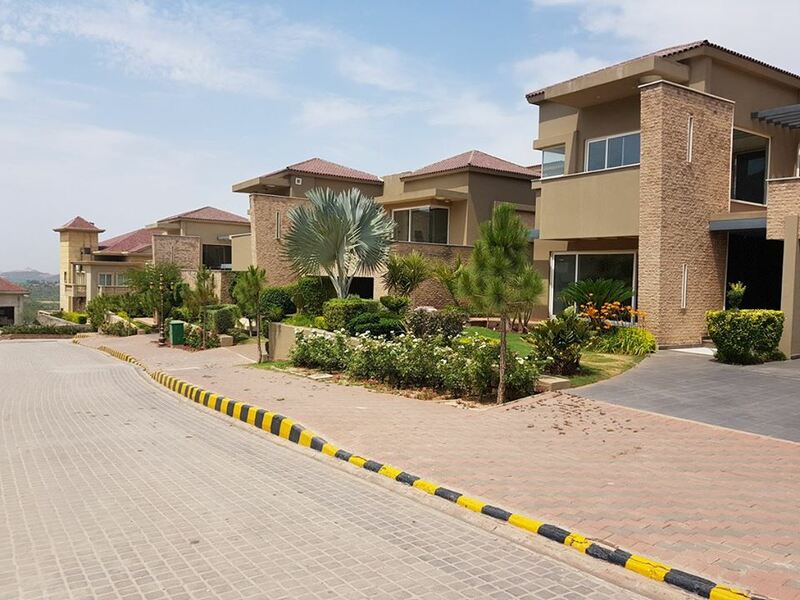 15 minutes from Diplomatic Enclave, on the new Murree Express Highway Bahria Golf City brings standard golf course with Sheraton Resort, first internationally branded golf resort in Pakistan. 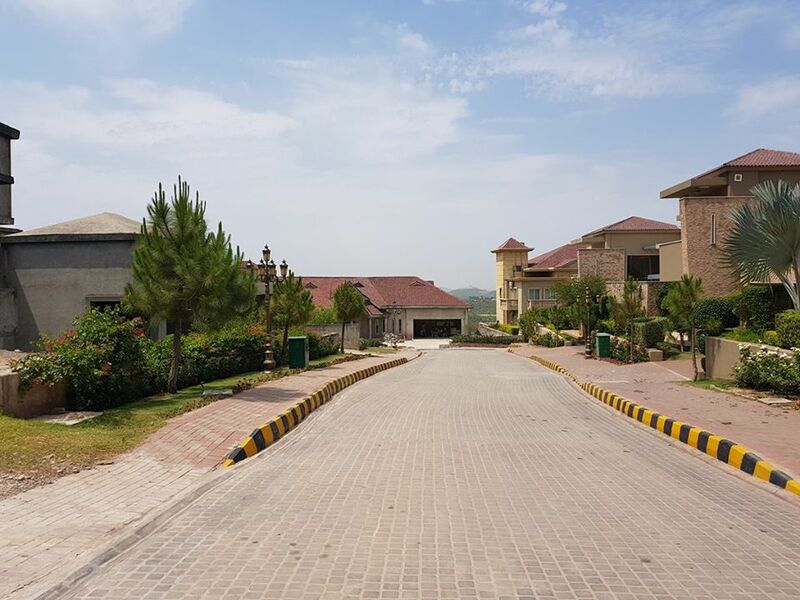 New Switzerland is building in Murree express way Islamabad, Pakistan. Location: Main Murree Express Highway.